Sling it. Open it. Repair it. Springs get sprung. Detents get misplaced. Let's face it, losing a small part while working on your AR can put you and your rifle out of commission in a hurry. Unless you have replacements readily on hand. 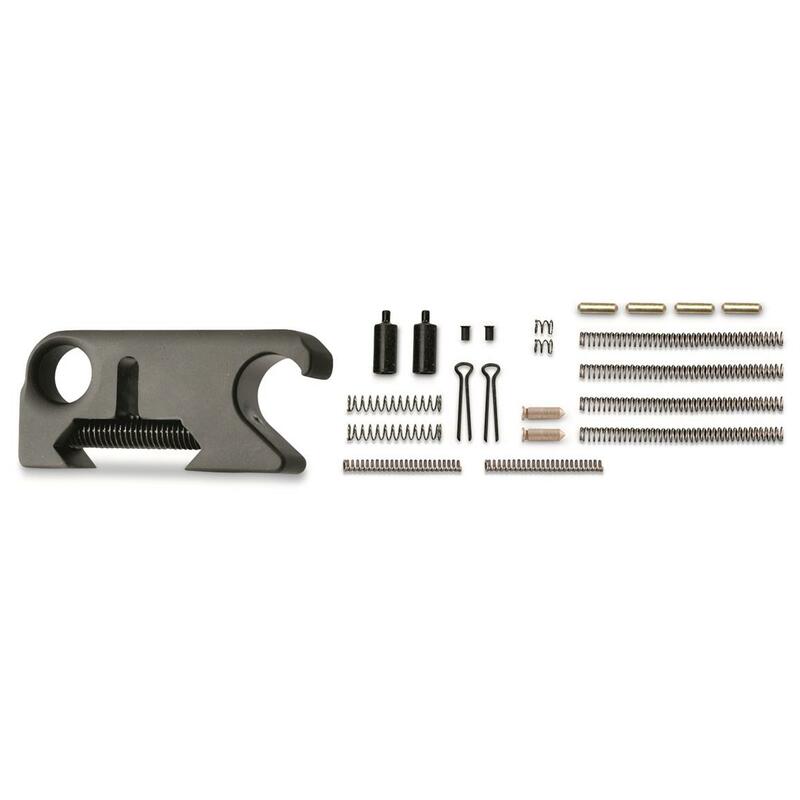 Grab this DoubleStar Tactical Bottle Opener and AR-15 Oops Kit and you'll always have back-ups for the small parts in your lower receiver. This value-priced combo includes a dual-purpose aluminum Sling Mount that functions as both a single point sling mount and handy bottle opener. Plus, you get a full AR-15 Oops Kit loaded with commonly lost or damaged small parts. It's a small investment that's sure to pay off big. 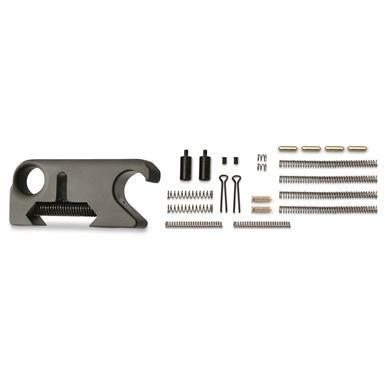 DoubleStar Sling Mount/Tactical Bottle Opener and AR-15 Oops Kit is rated 5.0 out of 5 by 1. Rated 5 out of 5 by hoot101 from Cool bottle opener I have bought this sling mount at other sites for the same price so the spring kit is just a bonus. I like to add something different to my builds this little sling mount - bottle opener gets a lot of attention at the range. 4694 STANAG carbine-length quad rail, 6.5"l.
When it's time to "redecorate" your AR, look no further. Primo components for your next build.